Our mission is to restore the role of parents as their children’s primary influence while still attaining superior academic results. To achieve this, we employ a University-Model® approach that engages parents as co-teachers where students profit from the individulaized instruction tempered by the on-going character development that largely takes place in the home. 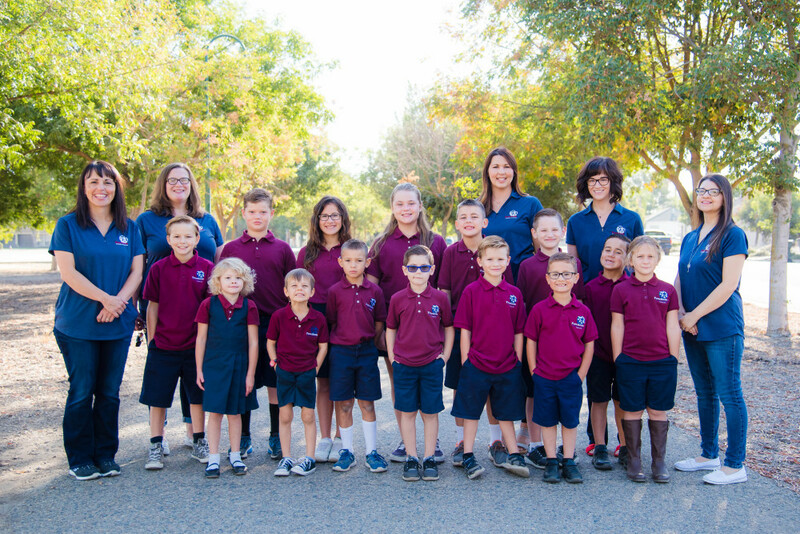 Combining the most positive aspects of homeschooling and private schooling, Freedom Christian Academy provides a quality, cost-effective education that gives parents time to impart their faith and values to their children. This educational model produces wholesome, competent men and women of character who make a positive difference for Christ now and in the next generation. The governing imperative verb of Christ’s Great Commission in Matthew’s gospel is “disciple” or “make disciples.” Members of Christ’s churches, therefore, are commanded to make disciples among all peoples by “going, baptizing, and teaching.” This ministry seeks to build up the body of Christ by cooperating with Christ’s Great Commission purpose, encouraging all men, women, boys and girls to be both personal disciplined followers and public character witnesses of the Lord Jesus Christ everywhere they go. The primary reason for our 2 day per week schedule is we believe that parents need significant time & involvement with their children's education. Parents need more time mentoring their children, so they meet for classes only twice per week. We utilize this schedule because we believe that parents ought to be recognized as, and to take responsibility as, their children’s first and most important mentor and teacher.